Thursday, May 3, 4 p.m. Attend a news conference to honor this year’s inductees, the hall’s 55th class. 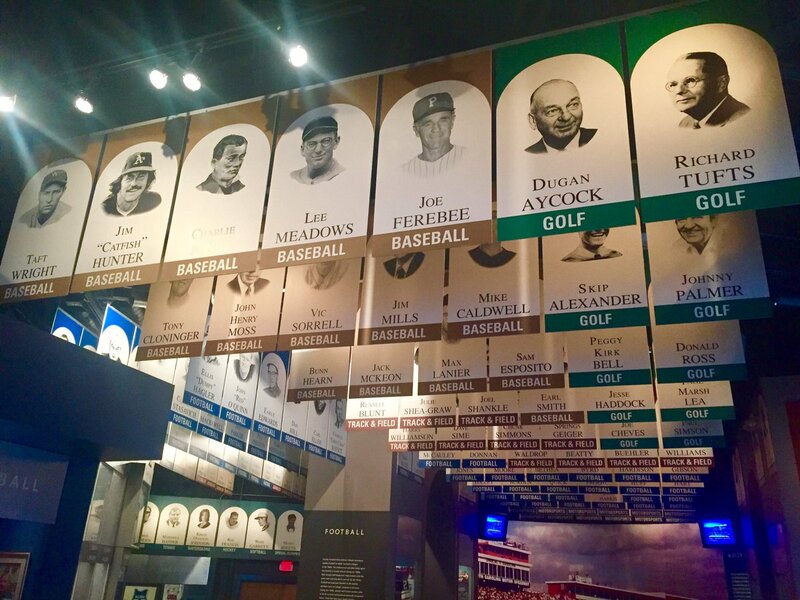 Afterward, view their newly donated mementos in the North Carolina Sports Hall of Fame on Level 3.